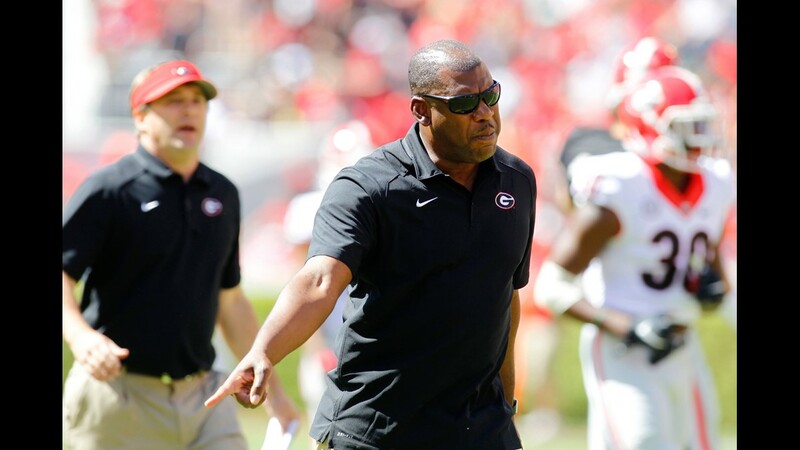 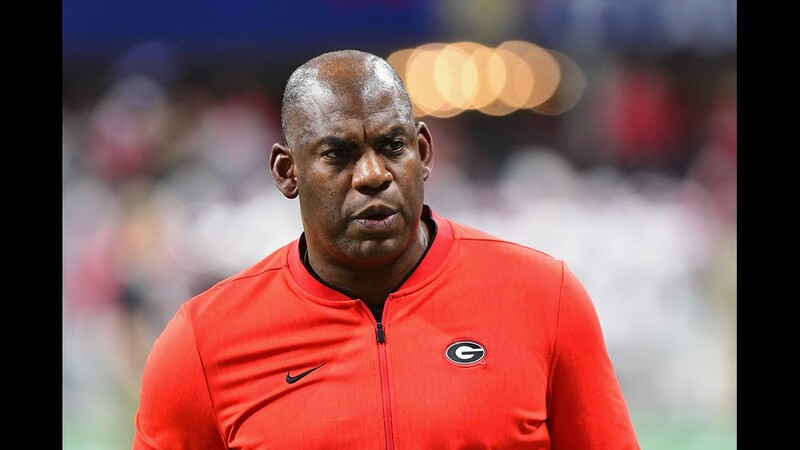 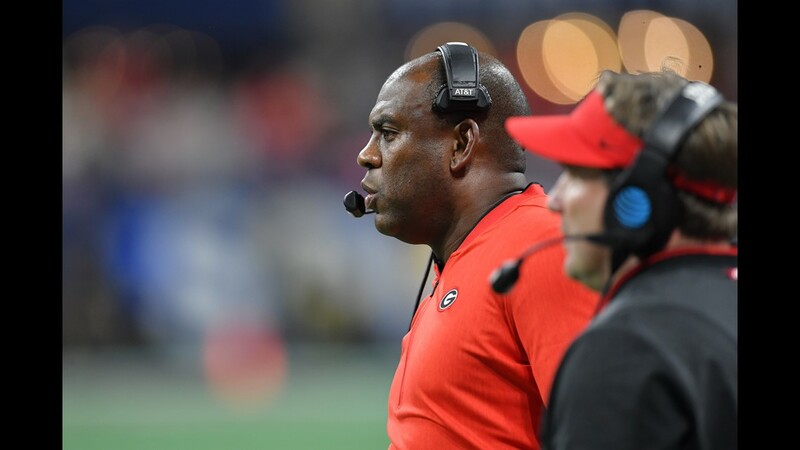 The University of Colorado has finalized a five-year deal with former Georgia defensive coordinator Mel Tucker to become the new head football coach of the Buffaloes. 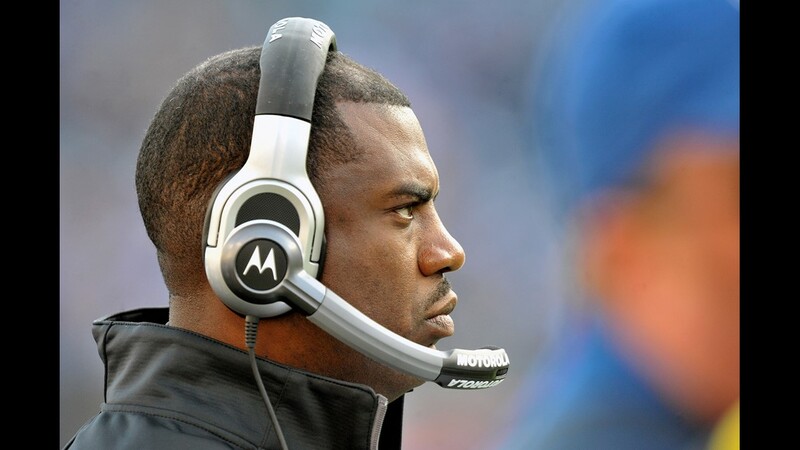 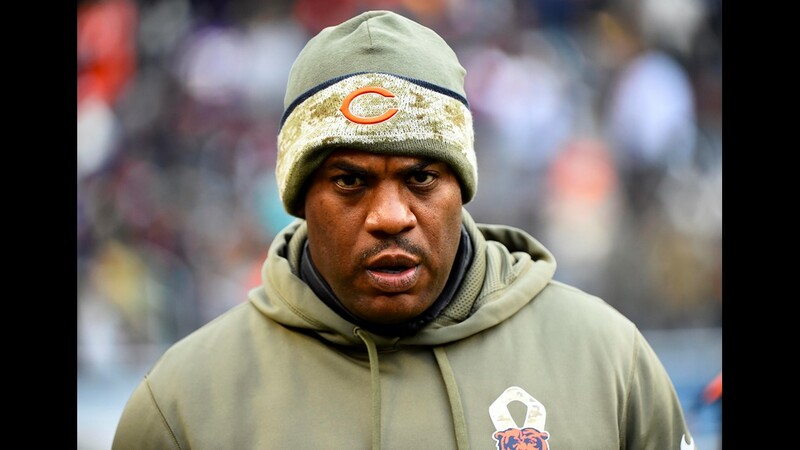 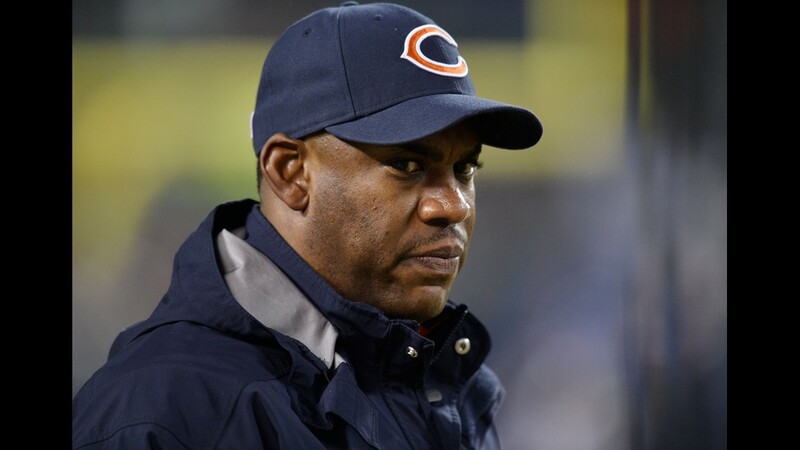 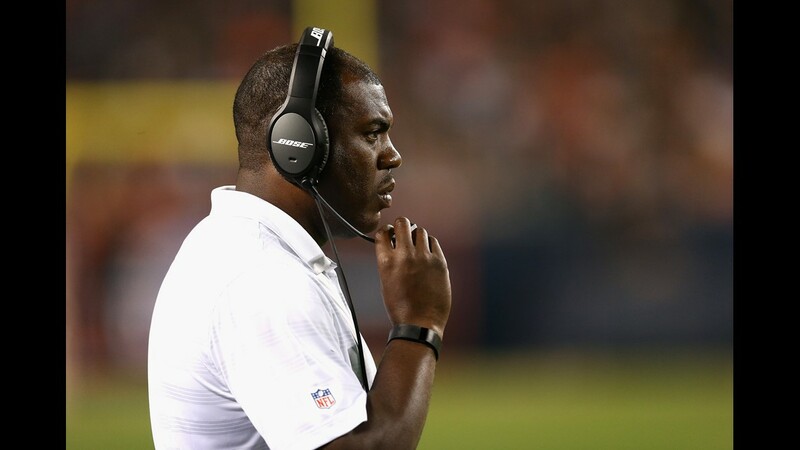 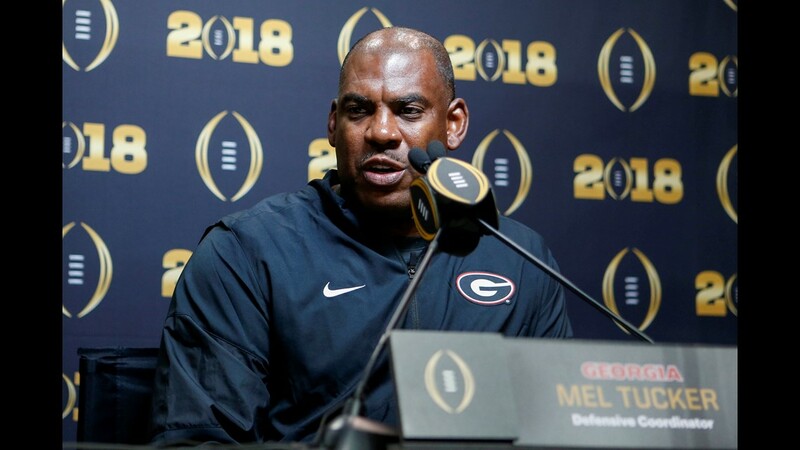 BOULDER — The University of Colorado has finalized a deal with Mel Tucker to become the new head football coach of the Colorado Buffaloes. 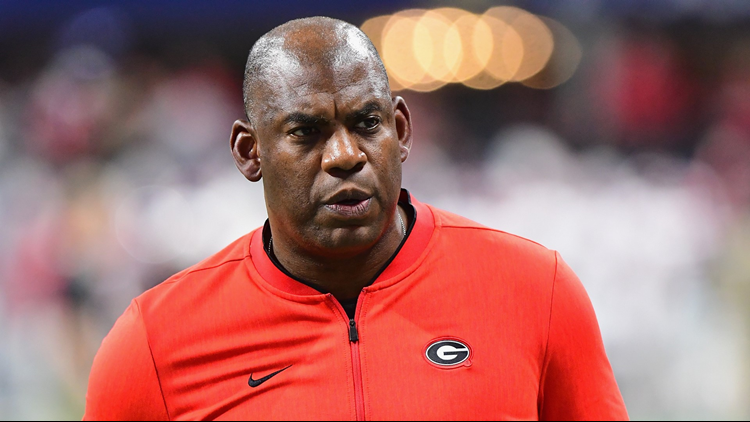 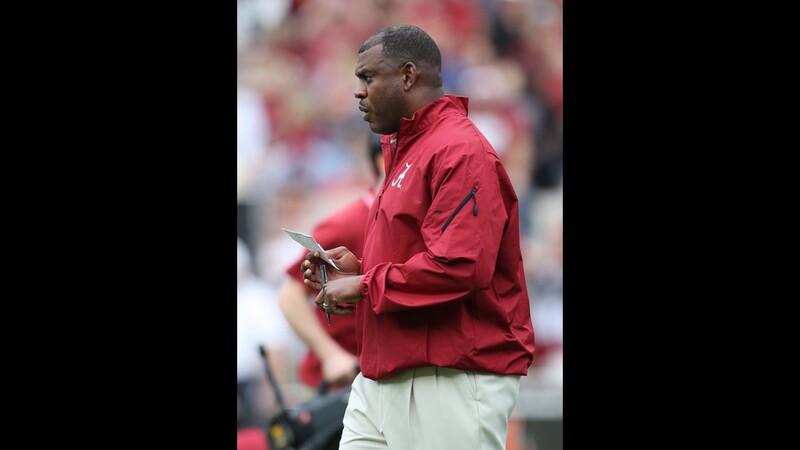 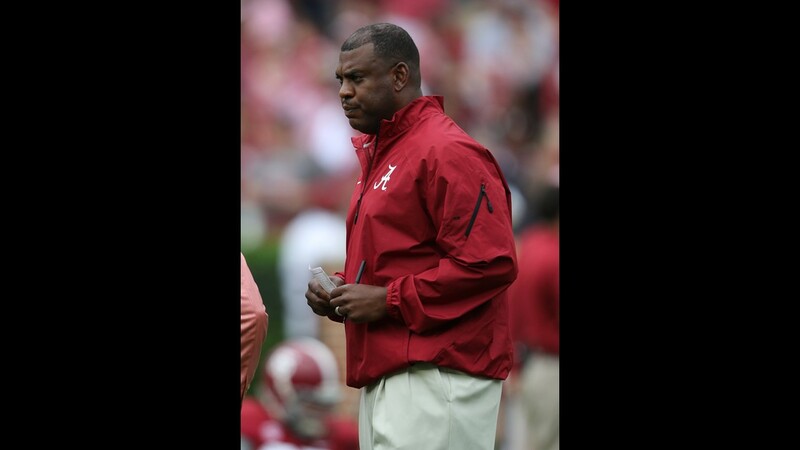 Tucker, 46, has spent the last three seasons as defensive coordinator at the University of Georgia. 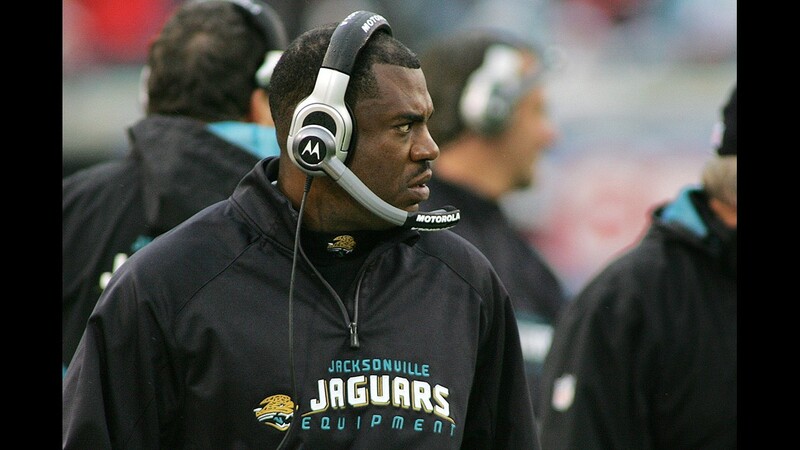 His defense ranked No. 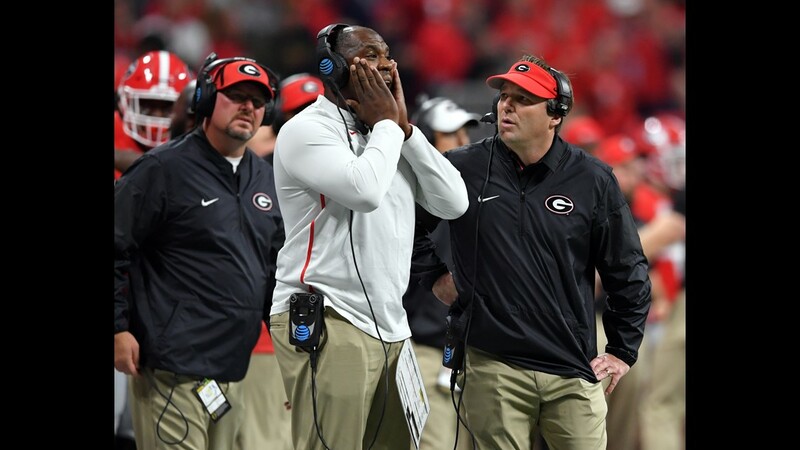 15 in the country this season and led the Bulldogs to the SEC East title. 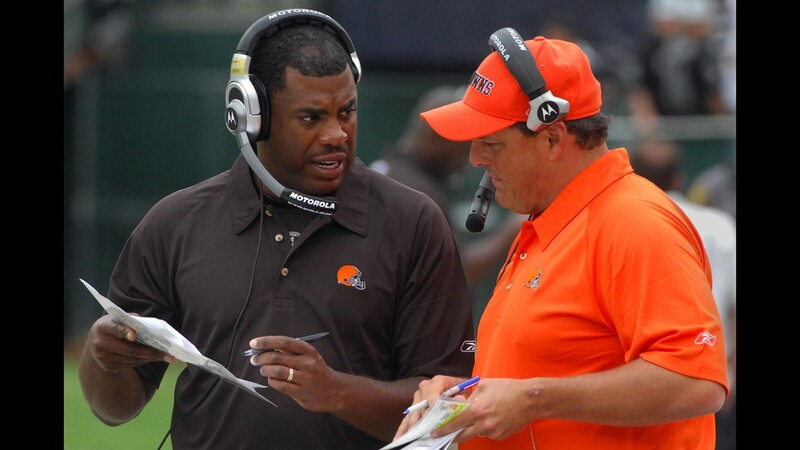 Tucker does have head coaching experience. 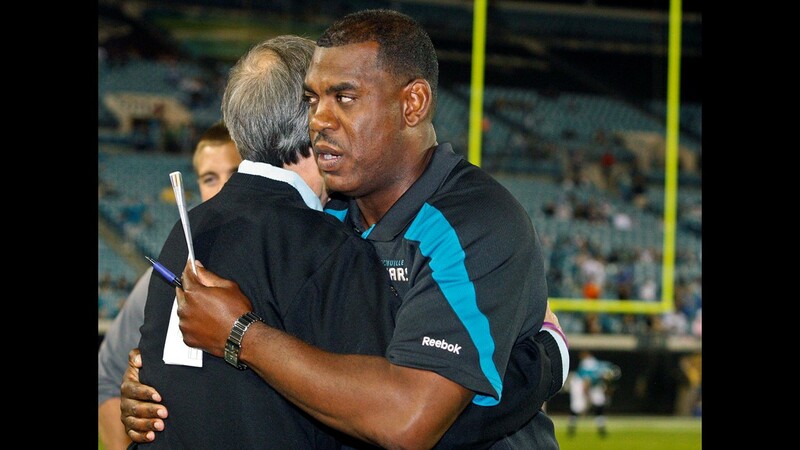 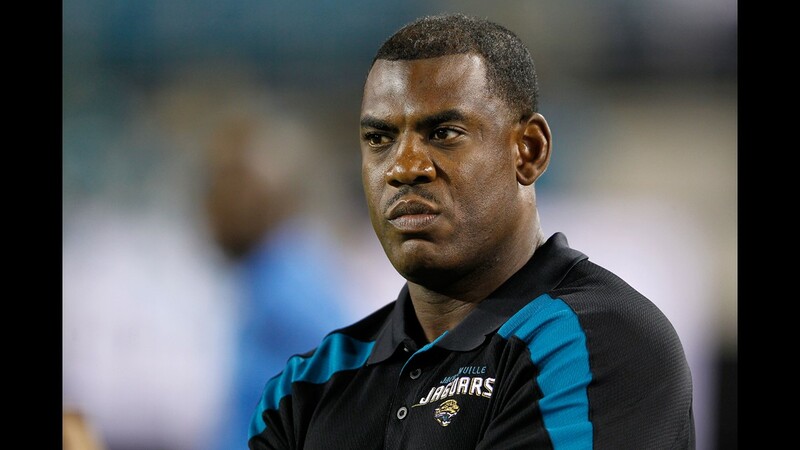 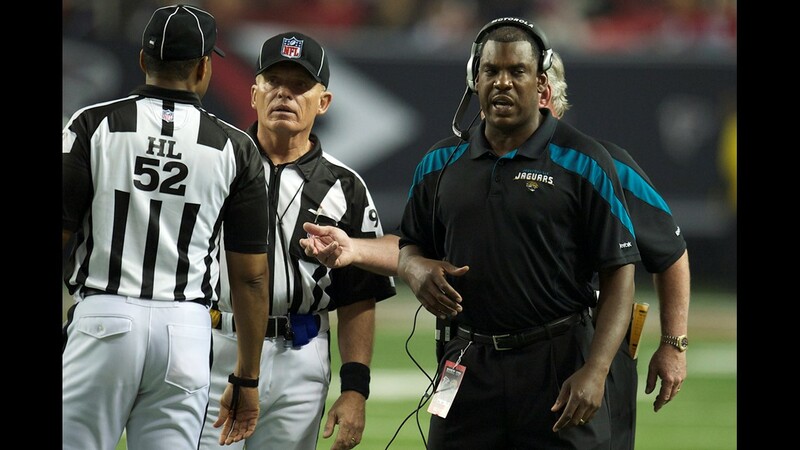 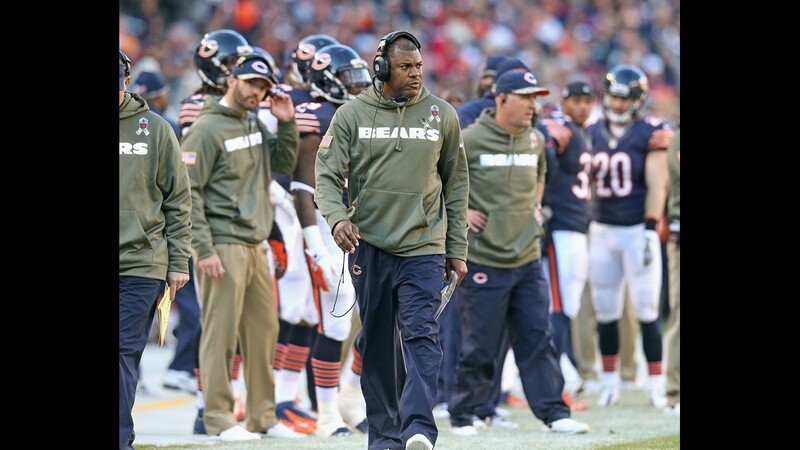 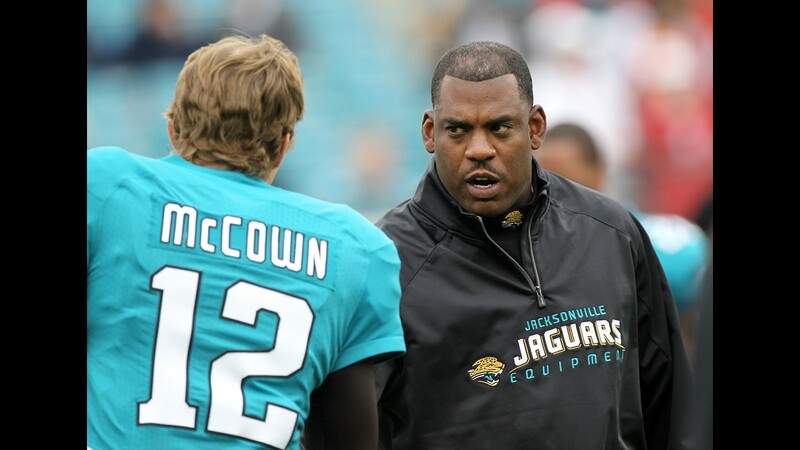 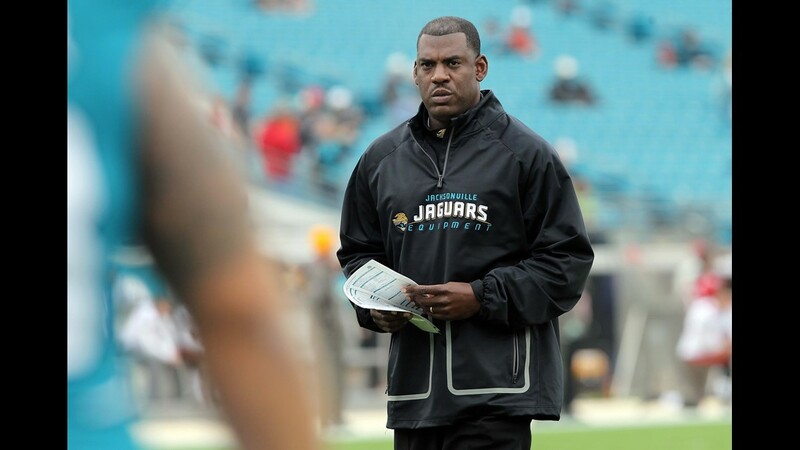 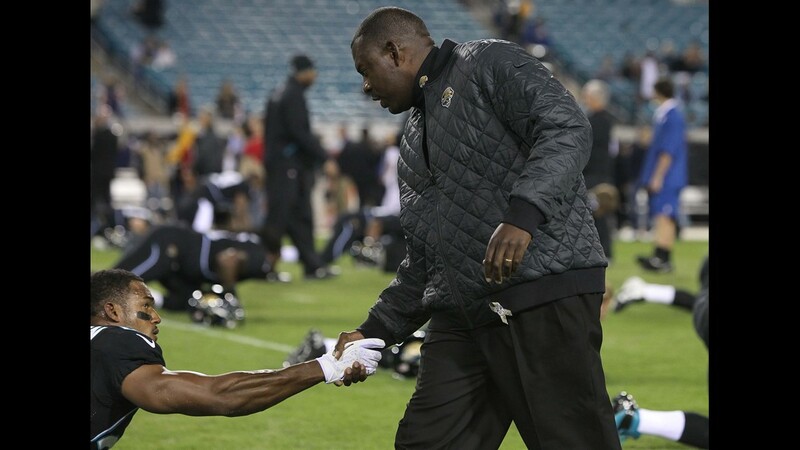 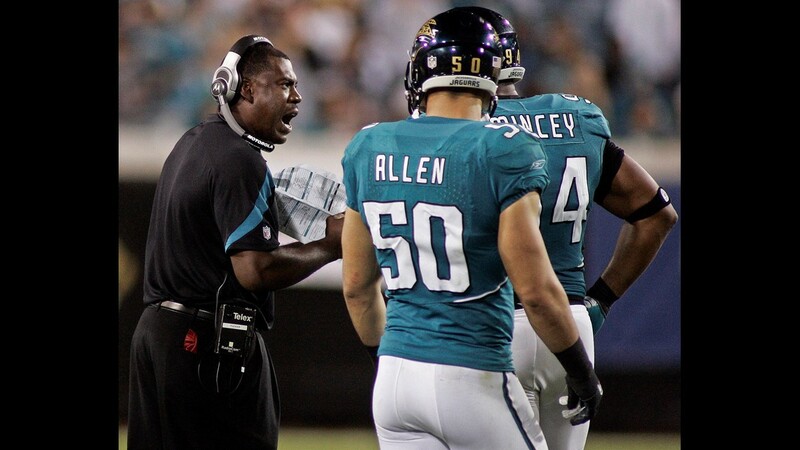 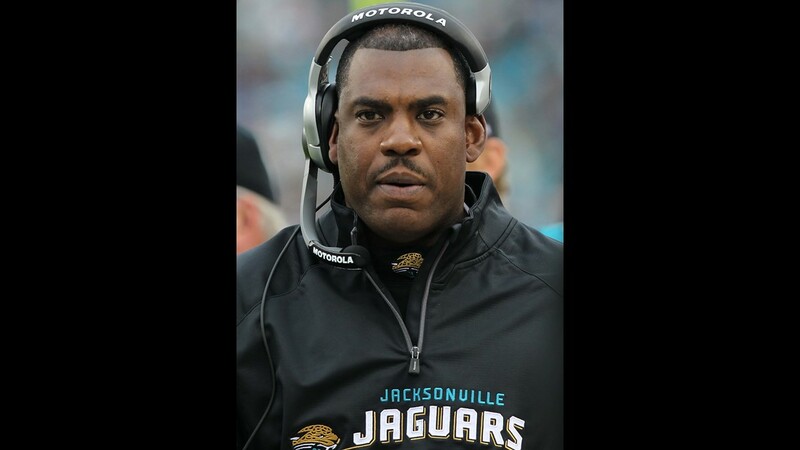 In 2011, he served as the Jacksonville Jaguars head coach for five games on an interim basis. 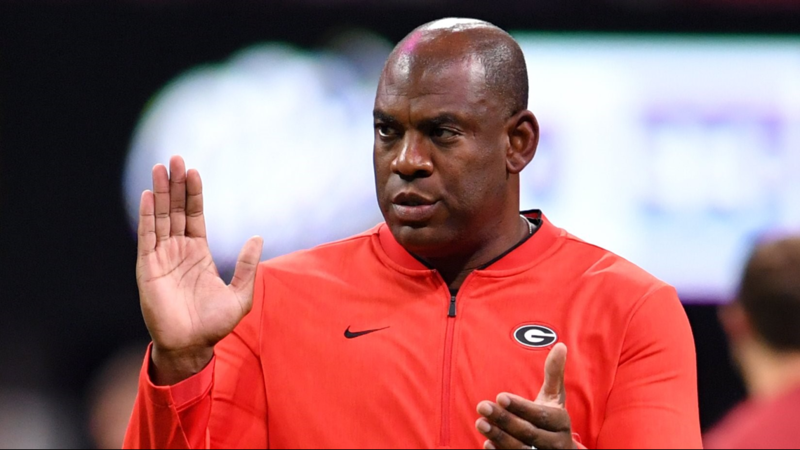 Tucker's contract is for five years, $14.75 million pending approval from CU's Board of Regents. 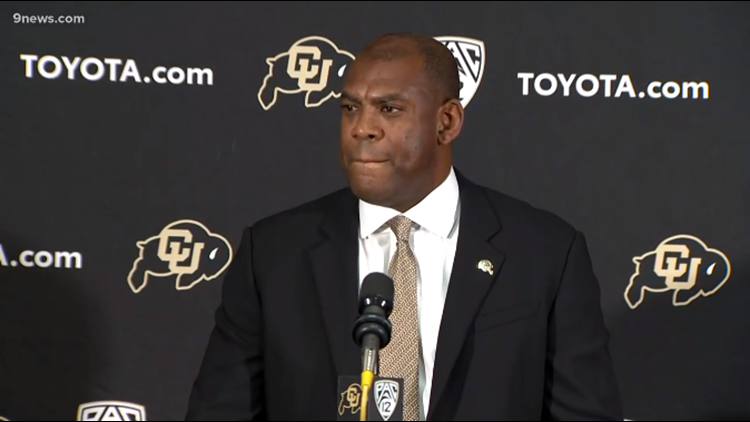 Mel Tucker speaks after being introduced as the head football coach at the University of Colorado at Boulder on Thursday, Dec. 6, 2018. 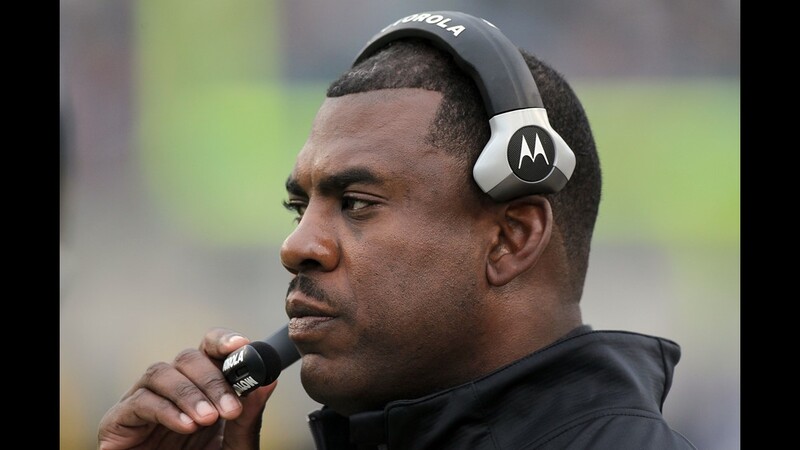 Tucker replaces Mike MacIntyre who was fired on November 18 after the Buffs lost a sixth-straight game. 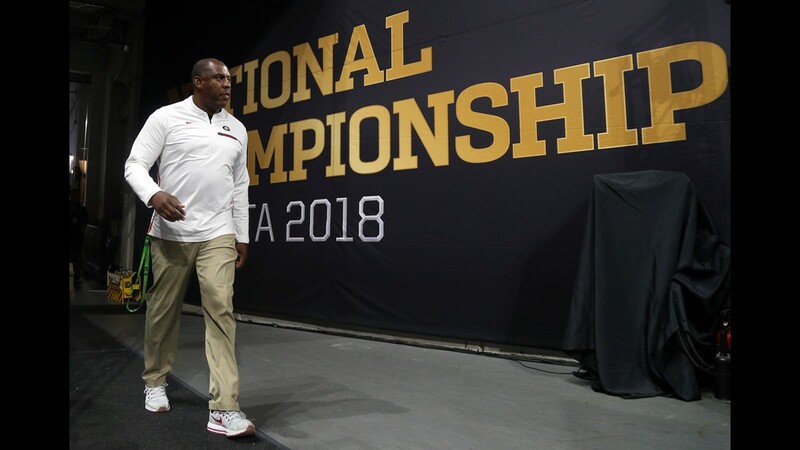 CU finished the 2018 season 5-7 after starting 5-0.